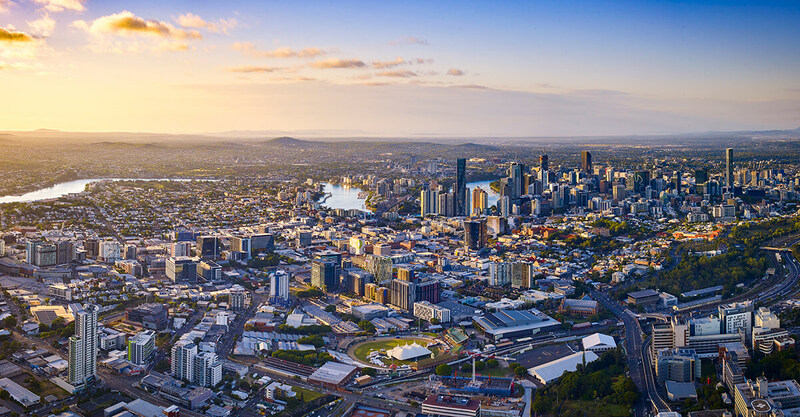 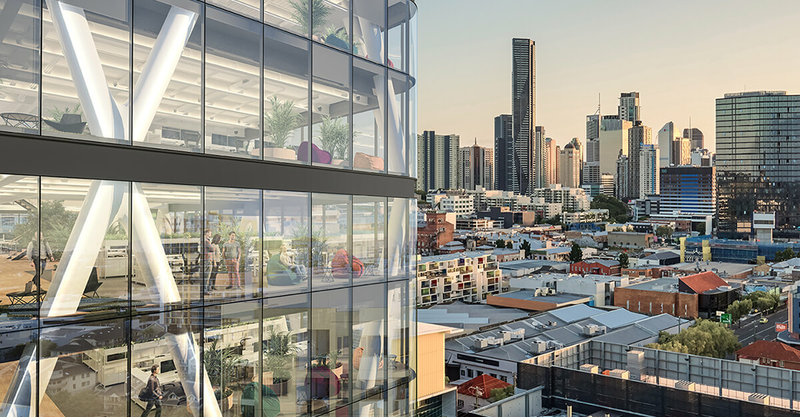 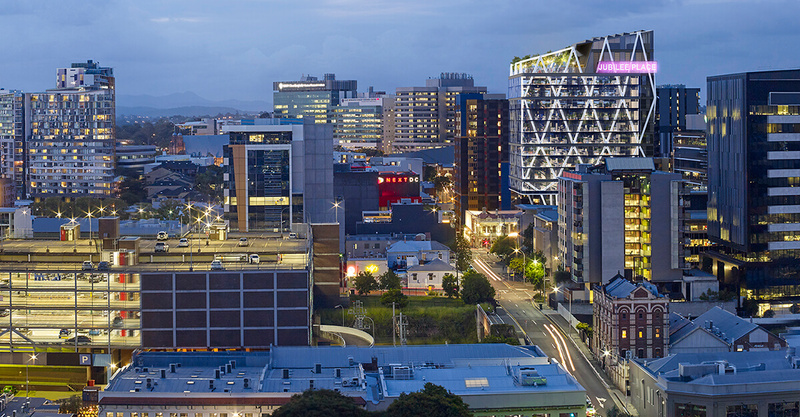 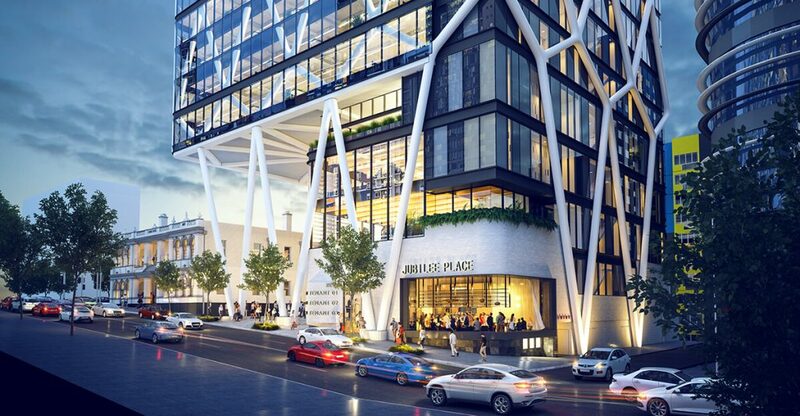 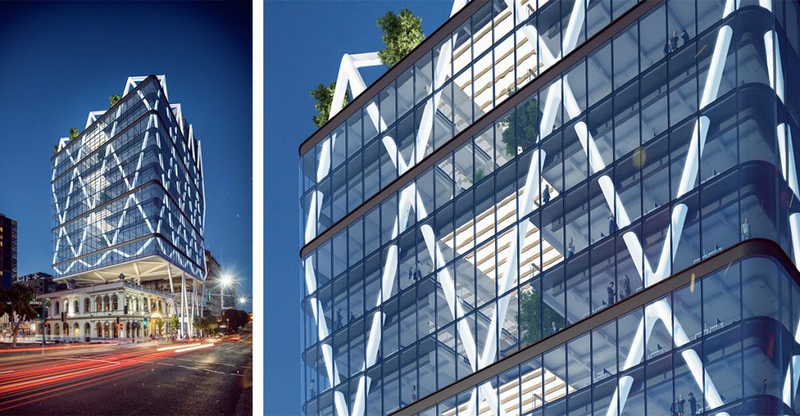 Situated on the corner of St Pauls Terrace and Constance Street in Brisbane’s Fortitude Valley, Jubilee Place will deliver a workplace of the future, whilst rejuvenating one of the city’s most iconic places, the Jubilee Hotel. 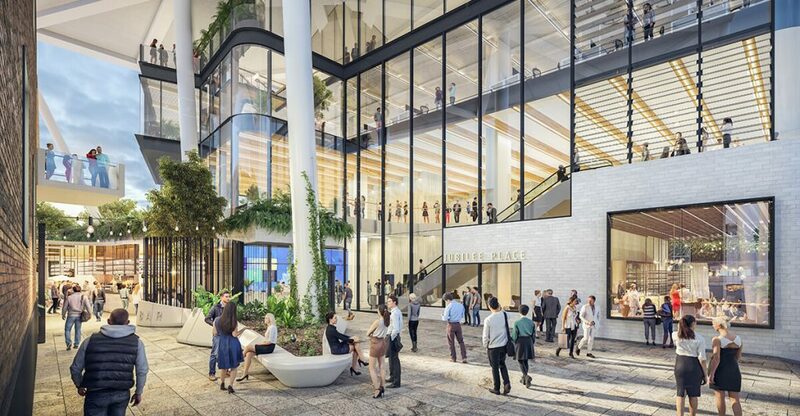 Underpinning this landmark development is the incorporation of two new public spaces on the ground plane; an entry plaza directly adjacent to St Pauls Terrace, and a large social courtyard and dining precinct to the rear of the original hotel. 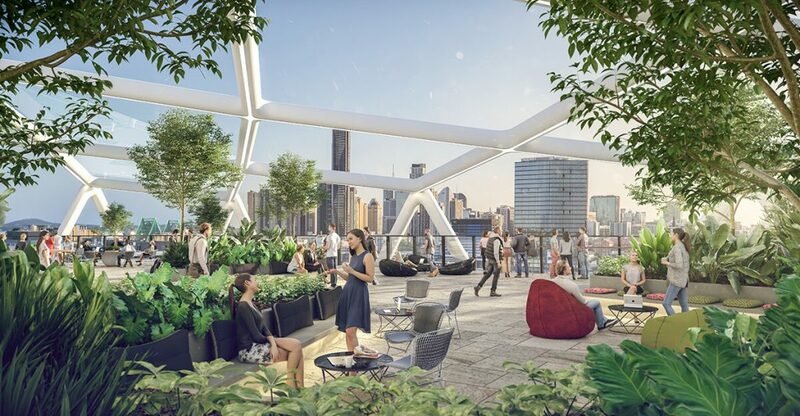 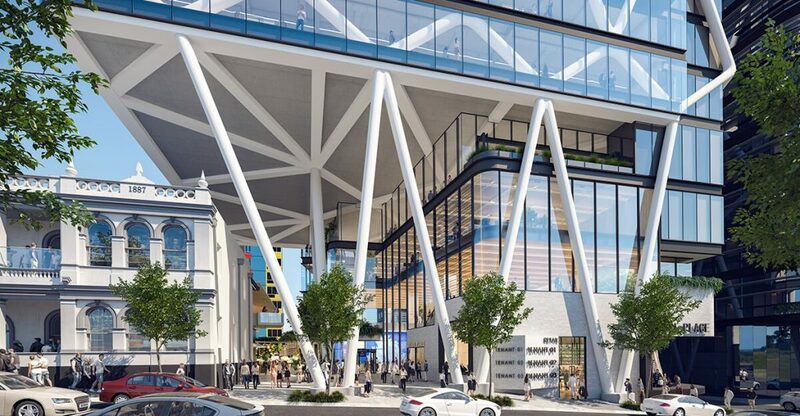 The proposed tower podium is characterised by a breathable glass louvered façade and lush landscaping that houses an innovation hub and a public interface. Jubilee Place delivers a truly unique architectural form, a commitment to sustainable design and a structural solution responding to its urban context.